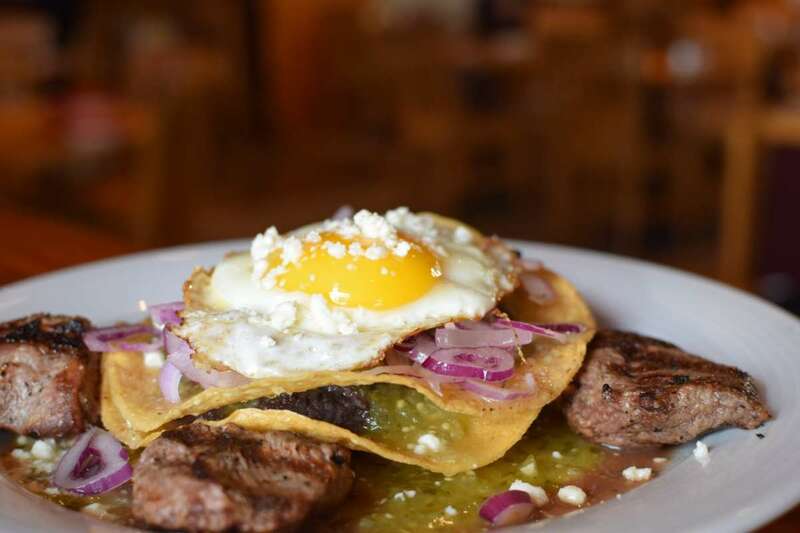 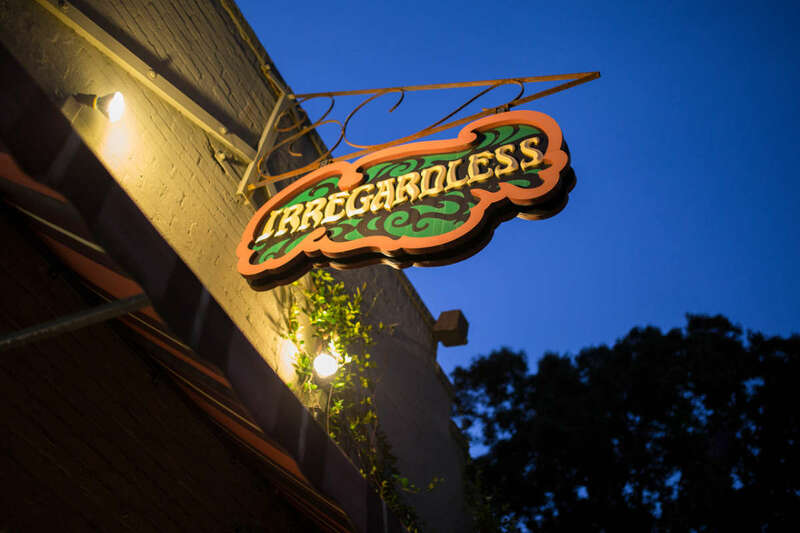 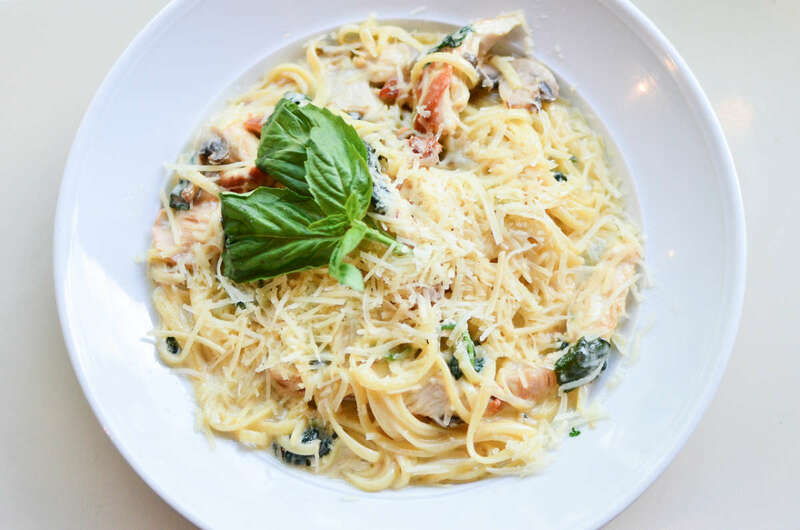 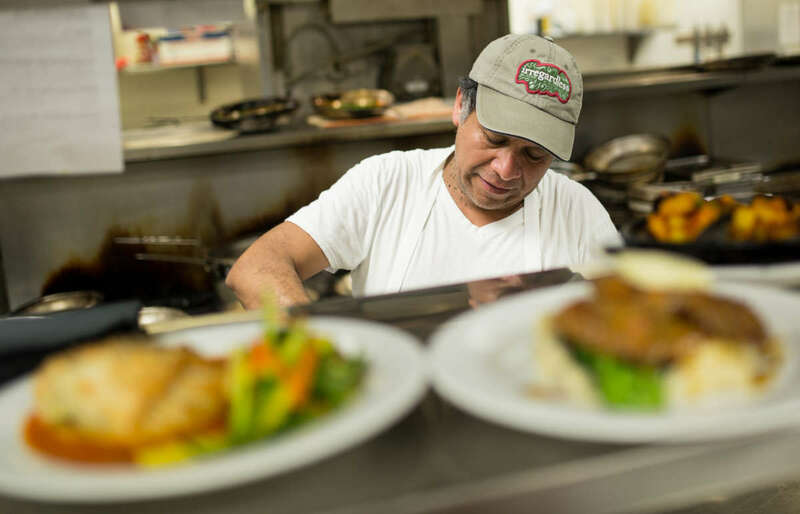 Award-winning Irregardless Cafe has been nourishing the community with delicious meals, attentive service and live music from talented entertainers from around the Triangle since 1975. 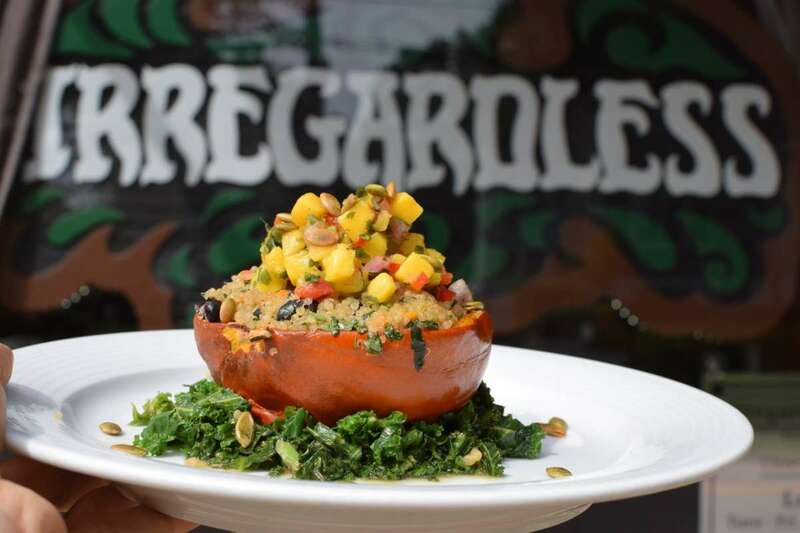 And speaking of trends, Irregardless was "green" before it was the thing to be, serving good things from the Farmers Market and other local purveyors from the first day they opened, and now also for their own Well Fed Community Garden (just three miles from the Cafe). 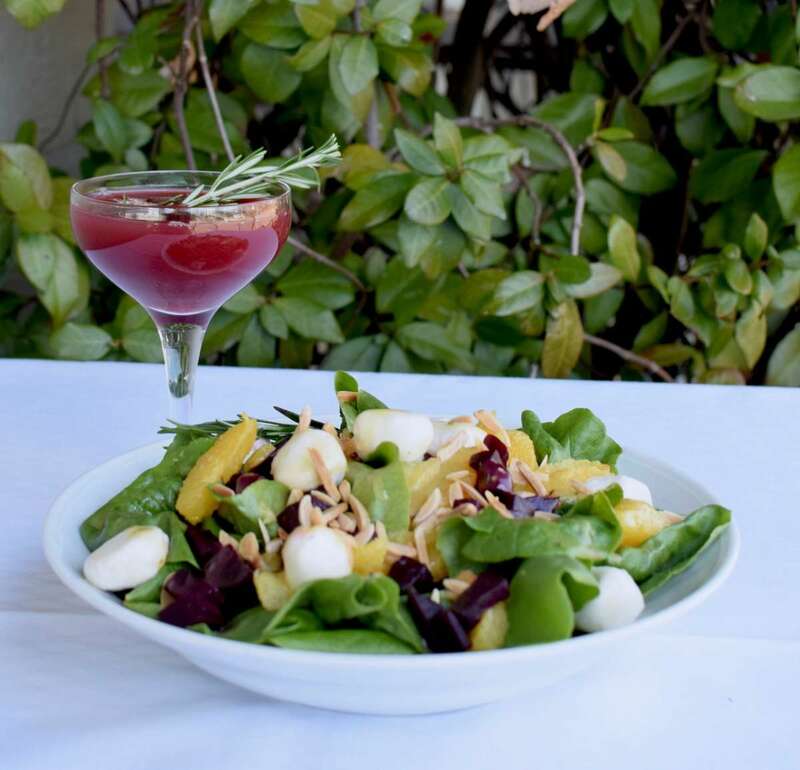 Join them for lunch, dinner, weekend brunch and for their nightlife menu and try their imaginatively prepared meats, seafood and local fruits and vegetables. 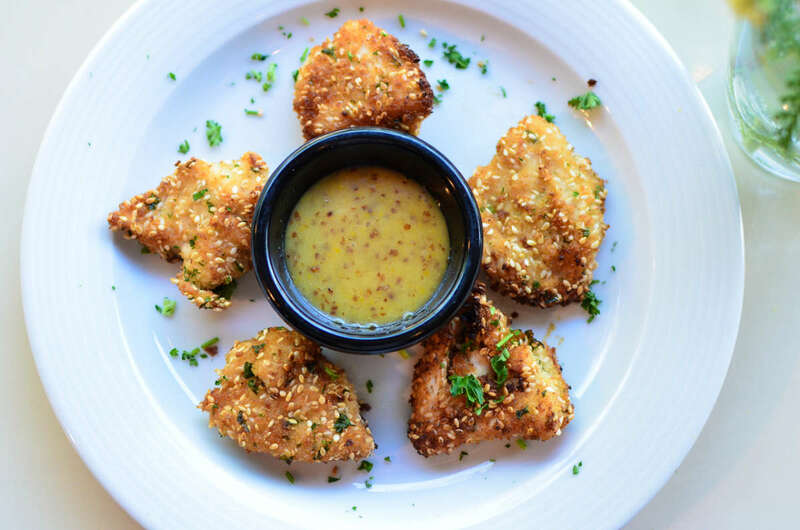 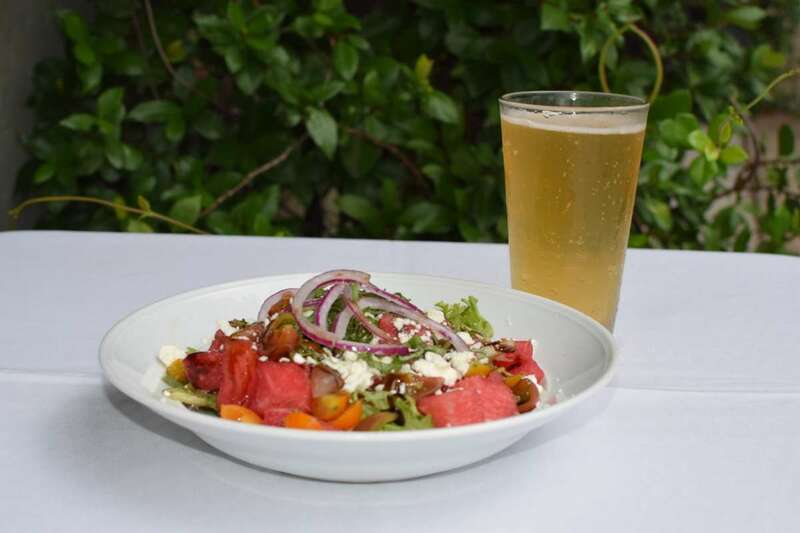 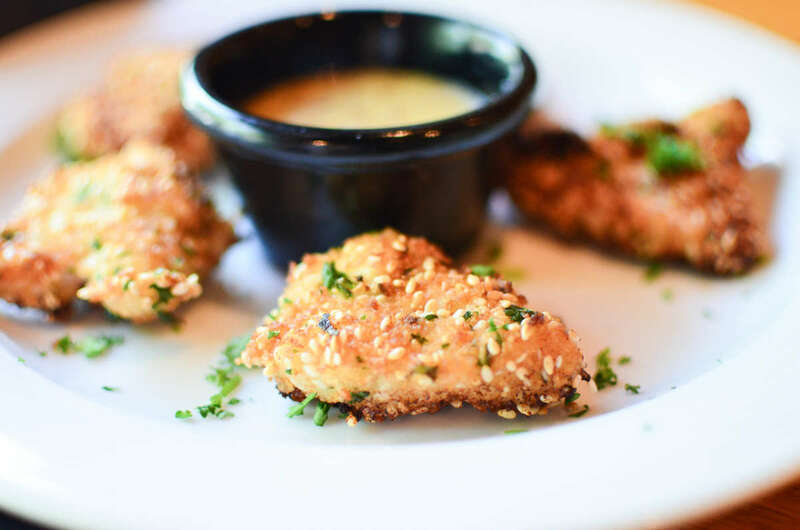 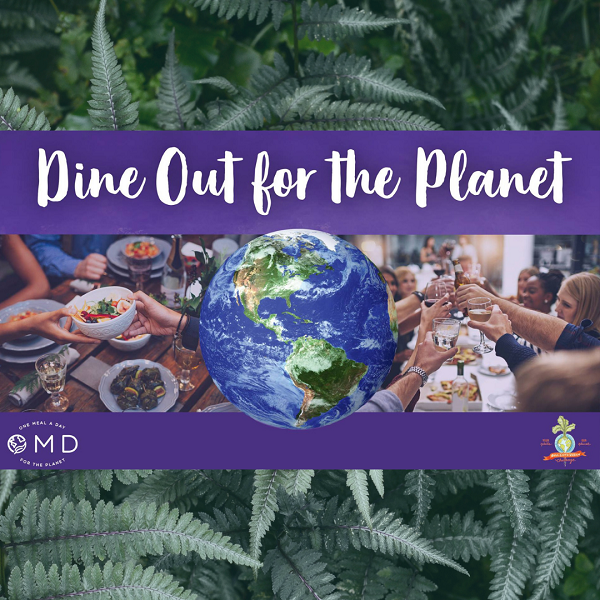 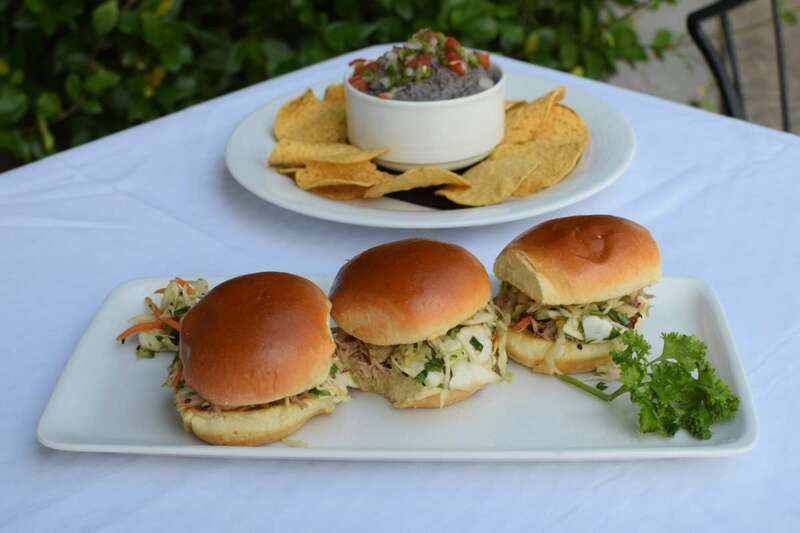 As always, there are vegetarian and vegan options, small plates at dinner, desserts made on-site and any "adult beverage" you can think of, including a great selection of reasonably priced wines and local microbrews. 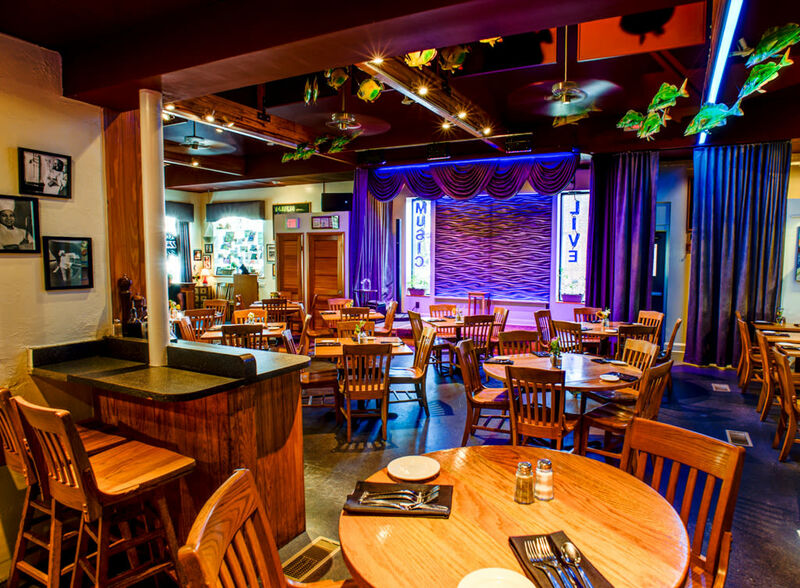 Weeknights enjoy bluegrass, traditional roots, folk and jazz musicians. 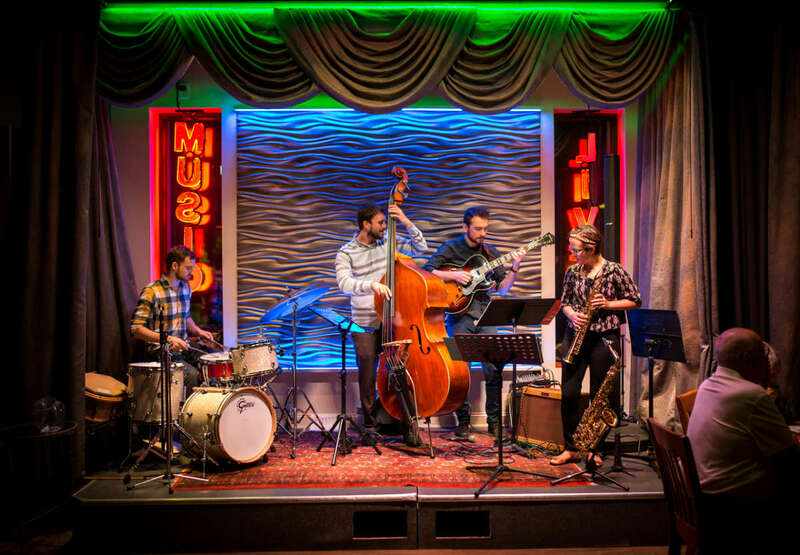 On Saturday nights, Irregardless features dinner music early and then from 9pm to midnight a "Jazz Club Show" from the best musical ensembles in the area. 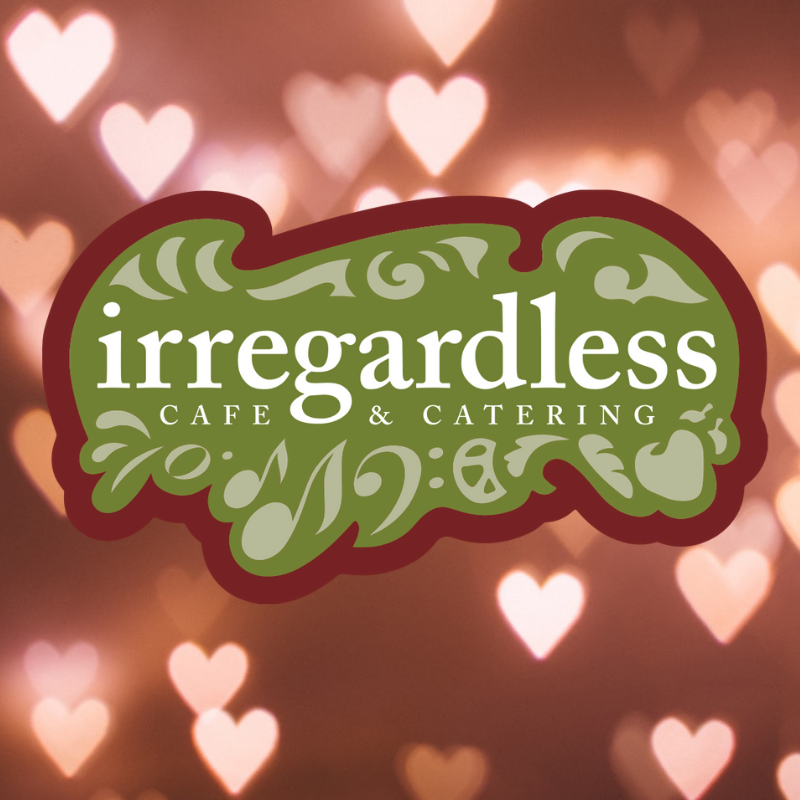 Catering: Why not bring the award-winning innovative style of the Irregardless to your next corporate meeting, wedding or social event? 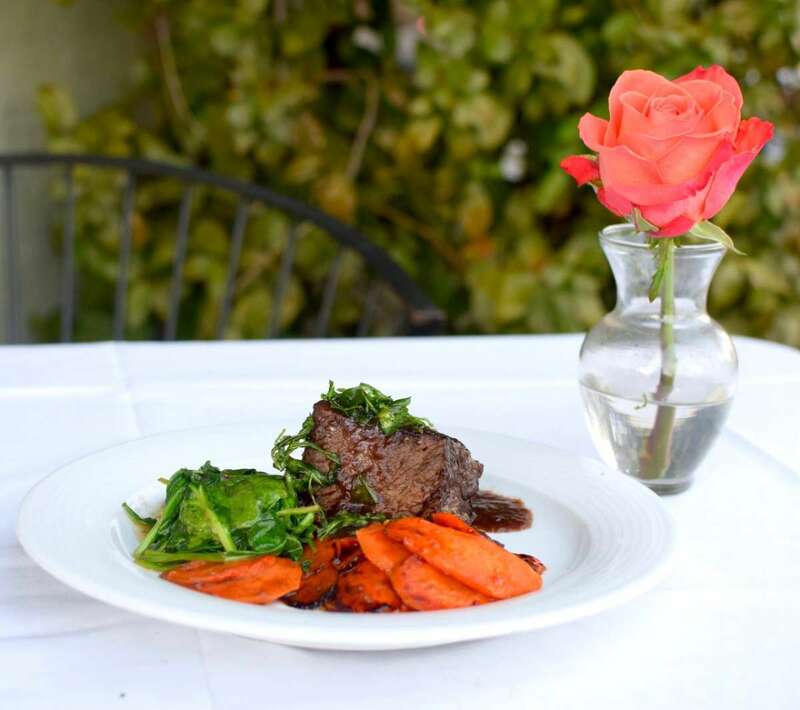 Whether you are planning a small luncheon for 10 or a reception for 500, professional staff will handle every last detail, from soup to nuts, flowers to music. 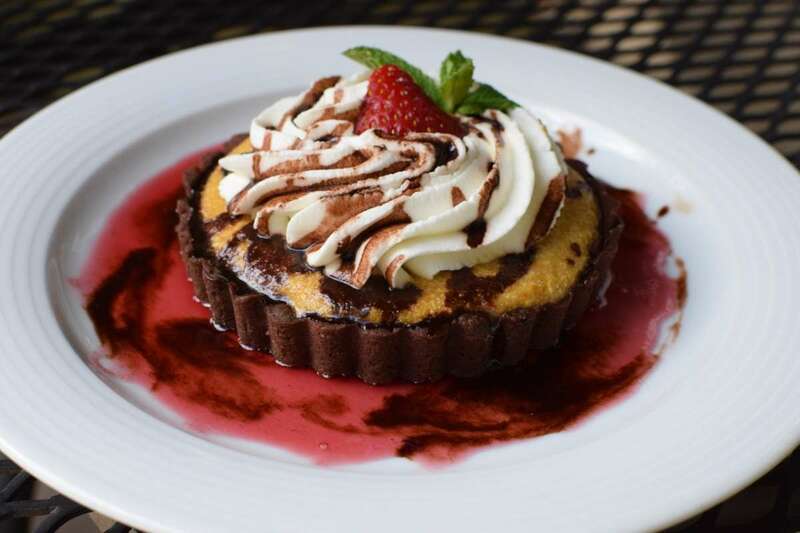 Just call, then relax and enjoy the party. 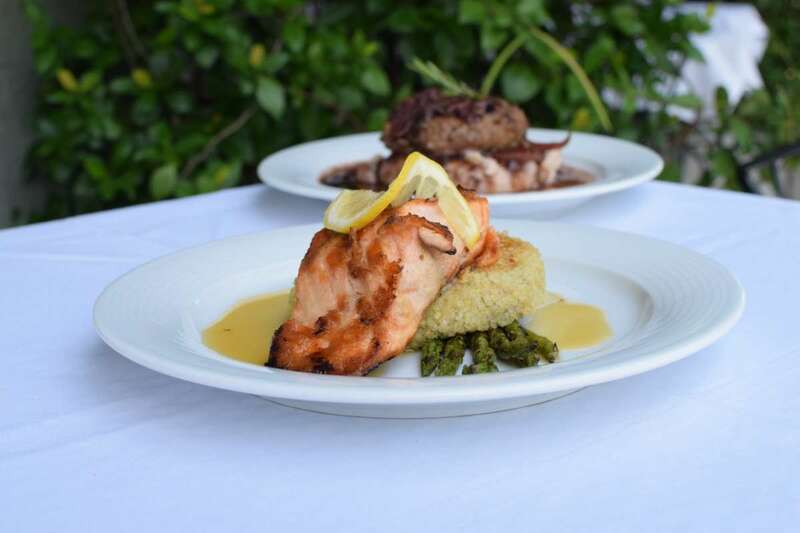 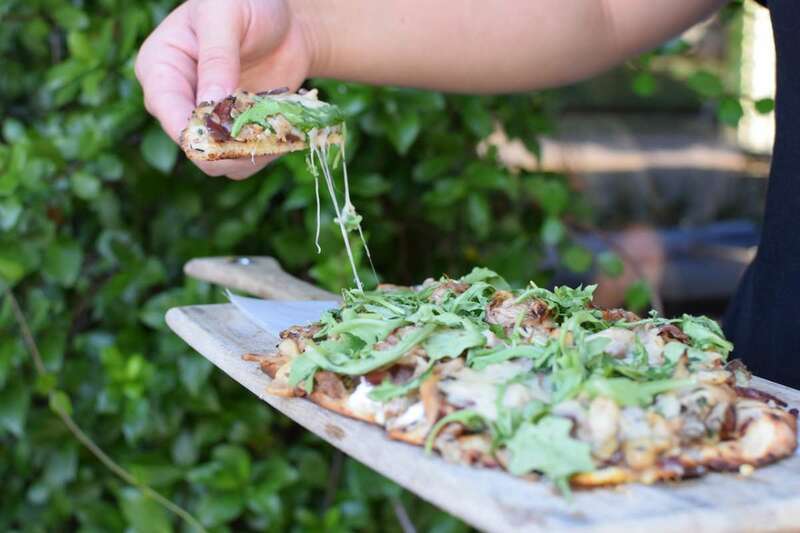 Irregardless Catering serves at more than 30 venues around the Triangle.